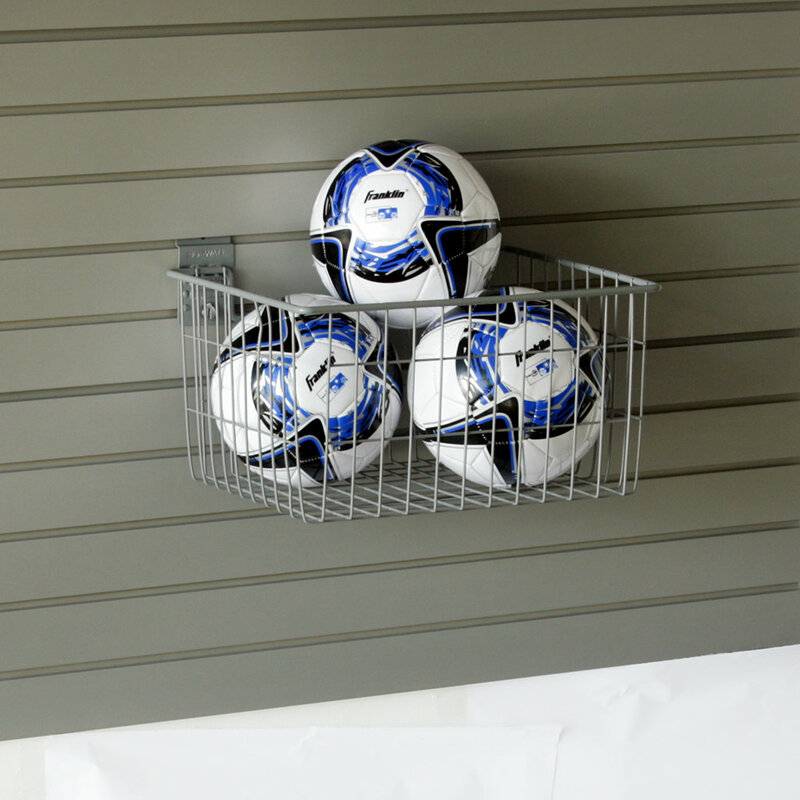 The StoreWALL Square Deep Basket creates a simple storage solution for your space. 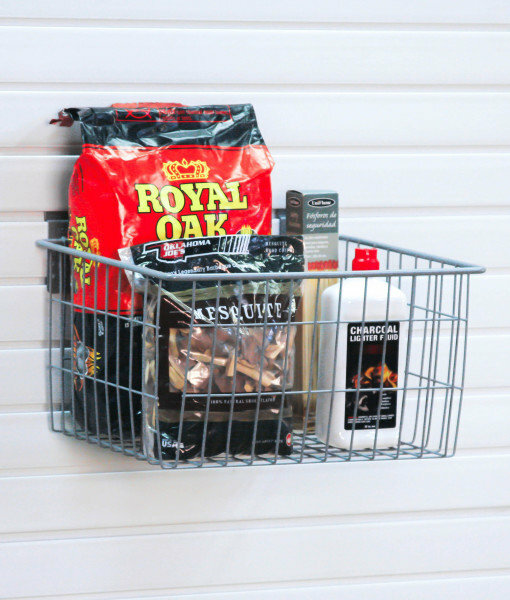 This basket is designed to hold items such as paint cans, garden supplies and everything you need for the ultimate grill supply station. It also can be used to hold balls and toys to keep your space organised. 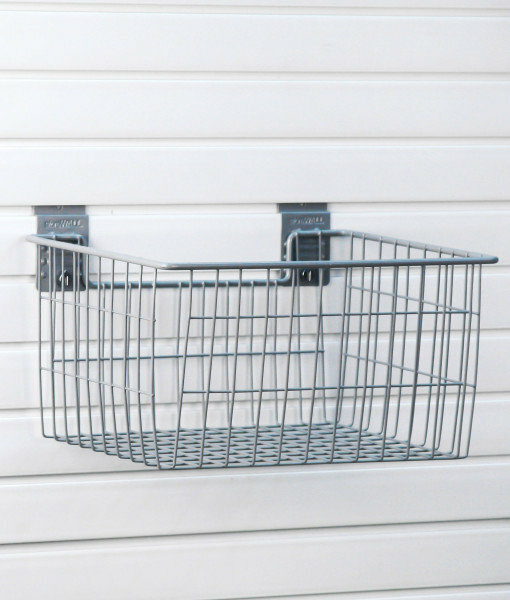 StoreWALL offers a great range of garage wall baskets to choose from.